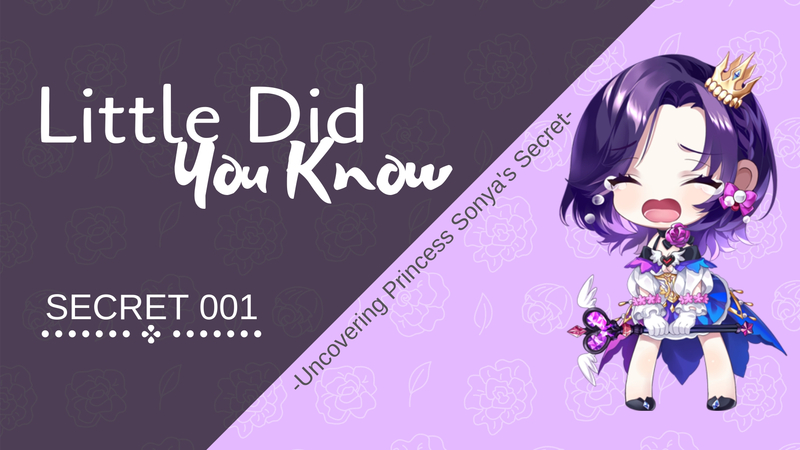 In this post, your majesty moderator is here to uncover Princess Sonya’s little secret! WHAT? Princess Sonya has a secret? Fufufu~ Do not worry. CloudNovelist, this Empress is here to expose Princess Sonya! Mwahahaha! Gaspu! We did? Since when? It is only available for Premium projects and direct upload though. How to bulk upload? Let this Empress show you how! 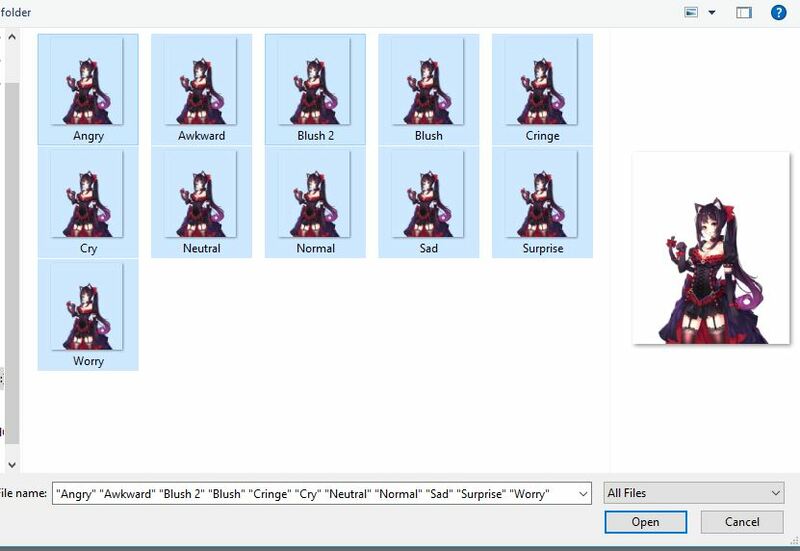 Enter your project library choose what assets you want to upload. 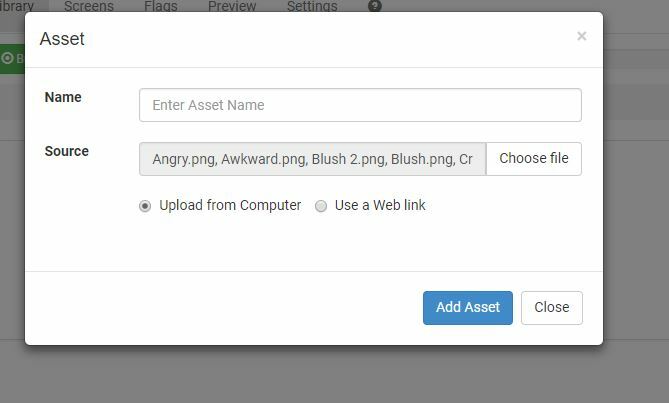 Make sure to choose ‘Upload from Computer‘ and click ‘Add Asset‘. 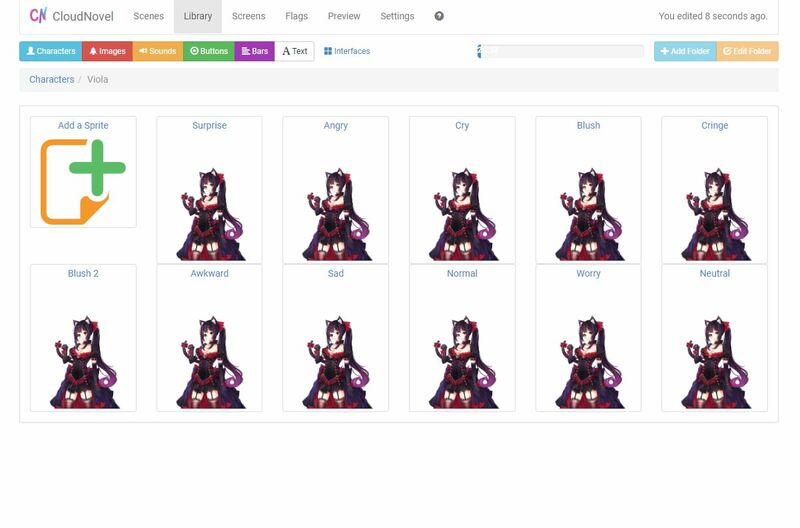 Then, choose multiple assets you want to upload. Click ‘Open‘. Wait for your assets to be uploaded and voila! 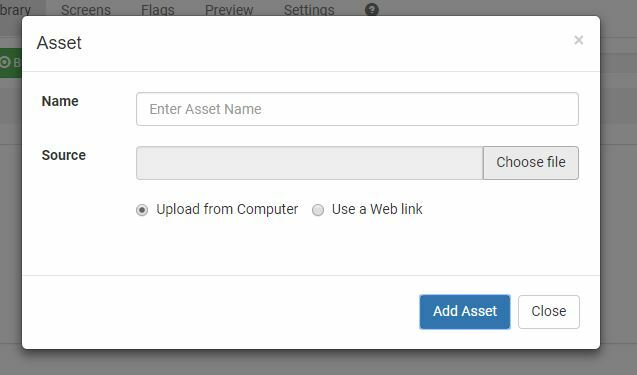 You have multiple assets with just one upload! 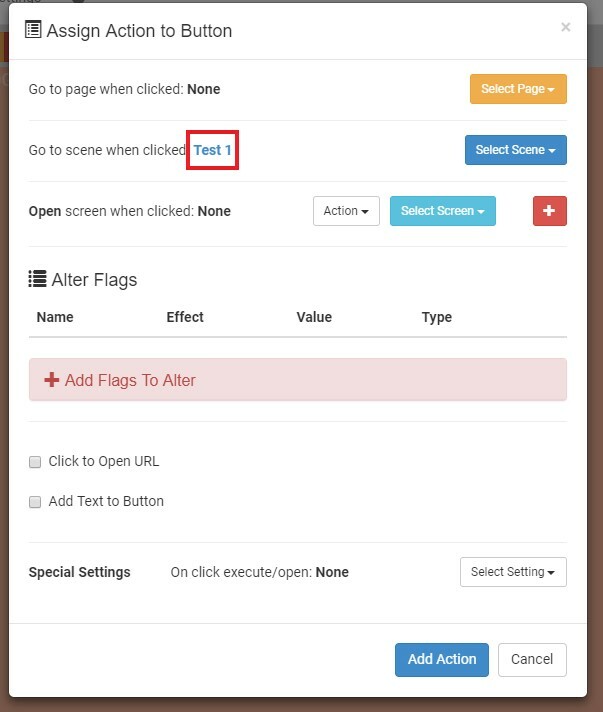 Psstt…Apparently, we also have options to add ‘go to specific page’ from the scene now! This is one of the biggest secrets by Princess Sonya. I cannot believe she did not tell us about it! Tsk, tsk. HOWEVER, this feature only applied to the button. So you need to have a button to use this feature. 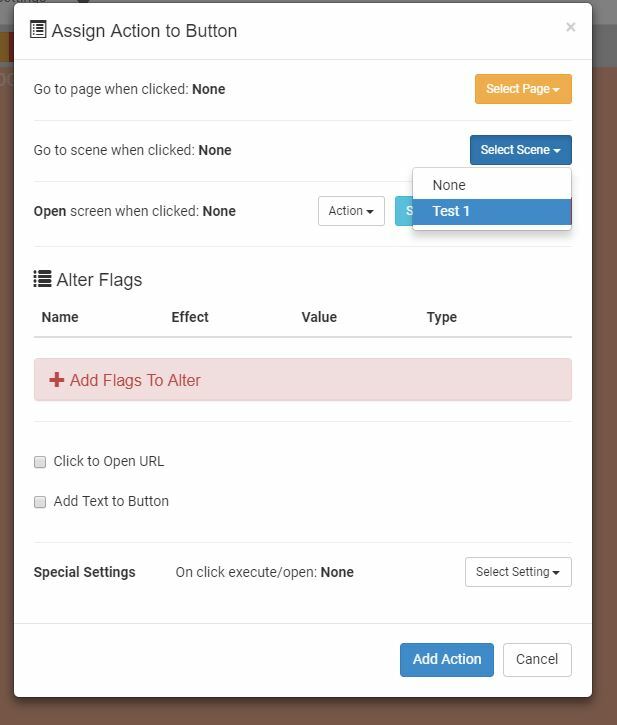 You need to have a button in your scene. Make sure to ‘Show Button‘. Click on the blue-coloured text of your scene name after you assigned it. An advanced setting box will show up. 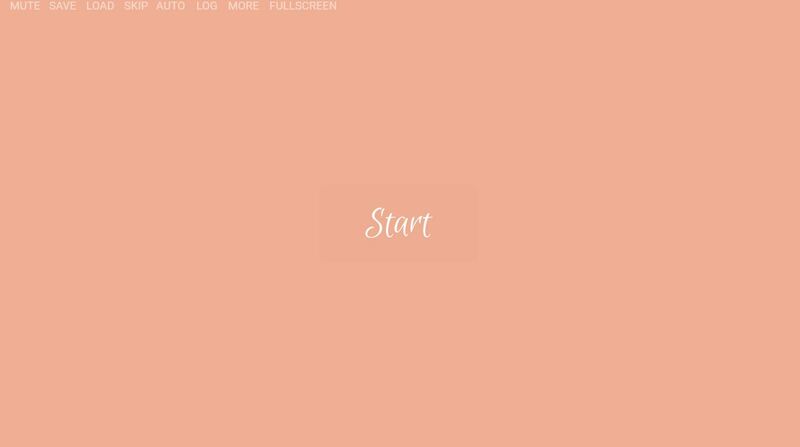 Enter the page number of the next scene that you want it to go directly. This will be the last secret of this post. Honestly, I don’t think this is a secret but I found out a lot of CloudNovelist didn’t know about this! So this is a secret that many users are not aware of! YOU. CAN. WRITE. HTML. IN. THE. DIALOGUE! Yes, you can! You want italics? Use <i> text here </i>. You want bold? Use <b>….</b> and other HTML effect. Is it possible to change the colour of certain words in a single line? YES! As long as you know how to use HTML and CSS! Humu, that’s all for now! See you again when I discover more little secrets in CloudNovel! Take care!